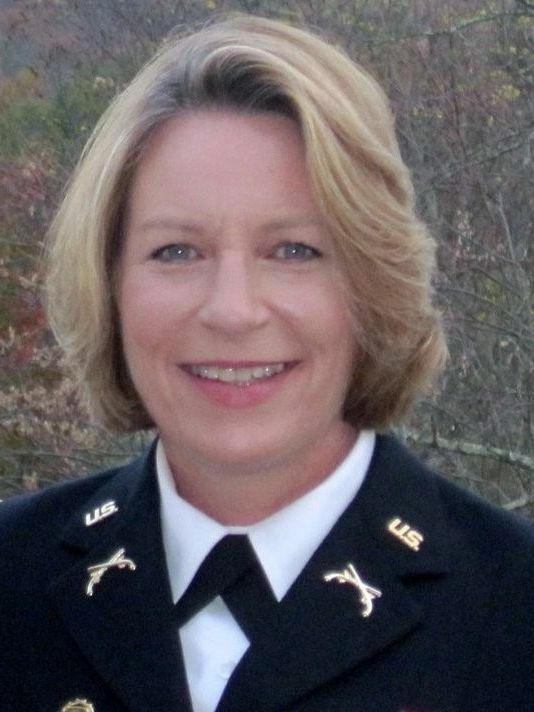 Lt Col Teresa James had a stellar career in the Army National Guard for over 30 years until she reported being sexually assaulted by a senior officer. Shortly after reporting the crime, she took convalescent leave for 30 days to seek medical treatment and eventually was medically retired because “she refused to come into work” according to leadership in the West Virginia Army National Guard. Lt Col James states that she asked for an extension to her convalescent leave (while continuing to seek medical treatment) or to work at an alternate location away from those who were retaliating against her. She did not want to retire and fought the forced medical retirement process but lost those appeals. She is now speaking up about the sexual assault and retaliation she experienced after reporting the assault. This case is a good example of the complications associated with the expedited transfer policy and how it is applies to the National Guard when both the accused and the victim are permanently stationed at the same location. In May 2016, news broke that the Department of Defense Inspector General found that a brigadier general in the West Virginia Army National Guard did in fact retaliate against Lt Col James after she reported that she had been sexually assaulted by another officer. This is the first time that the DoD IG has confirmed a report of retaliation in the military. This case highlights the need for coordinated reform on the part of the Chief, the National Guard Bureau, and all of the state National Guard headquarters. The federal government does not have jurisdiction over the States therefore only the Governor and State Congressional members have authority to enact new laws for the National Guard. The National Guard must enact it’s own policies. The DoD IG has no jurisdiction over the West Virginia Army National Guard therefore cannot court martial or admonish the individuals involved. Lt Col James is focusing on ensuring that all State’s enact legislation to protect their National Guard members. Sexual Assault in the Military Part IV: Are We Making Progress?